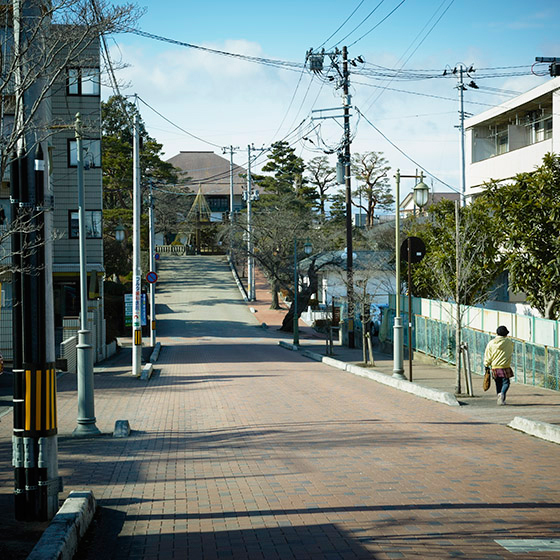 Following the Great East Japan Earthquake I became interested in finding out more information on the land where I was born and so I frequented a second-hand bookstore that deals in old books on the region. 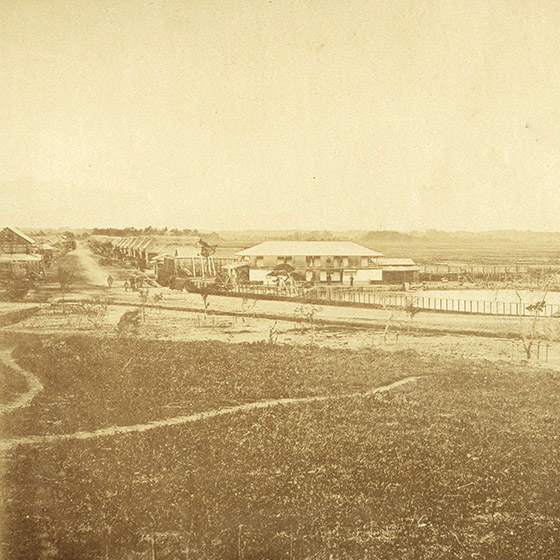 There I discovered the first photographs taken of the town, which proved helpful in getting to know it. 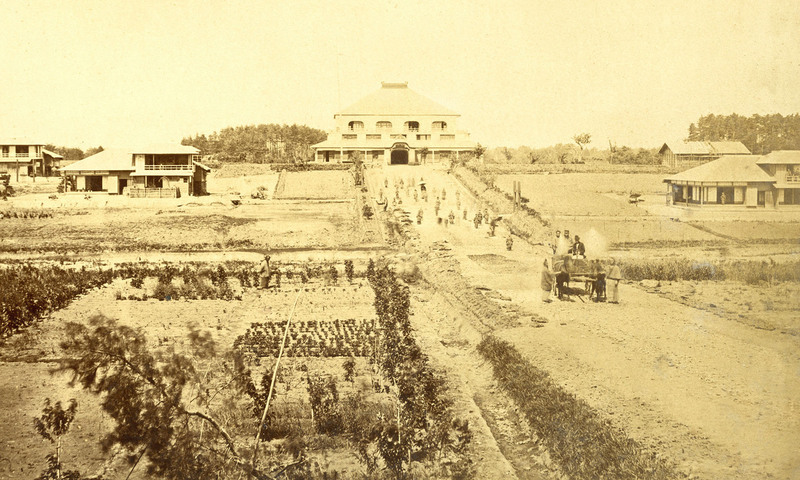 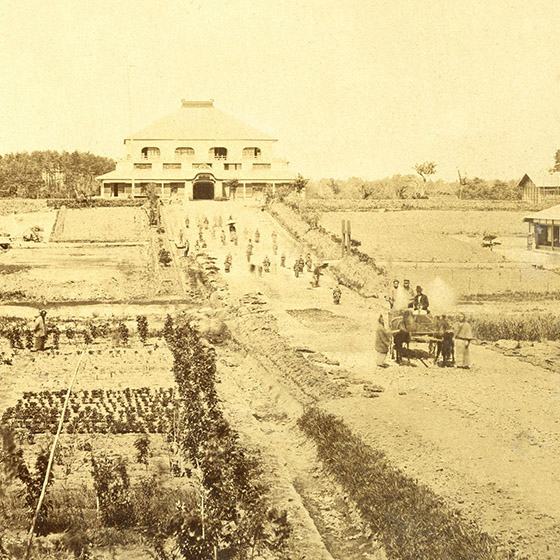 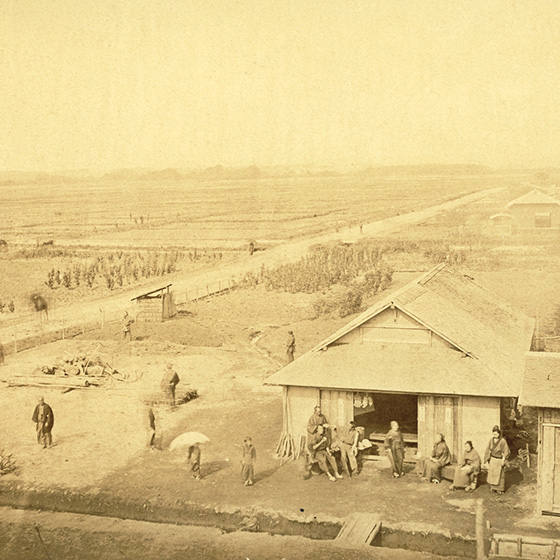 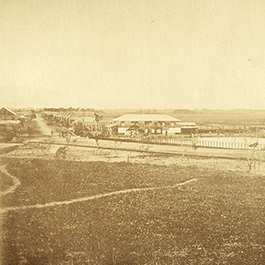 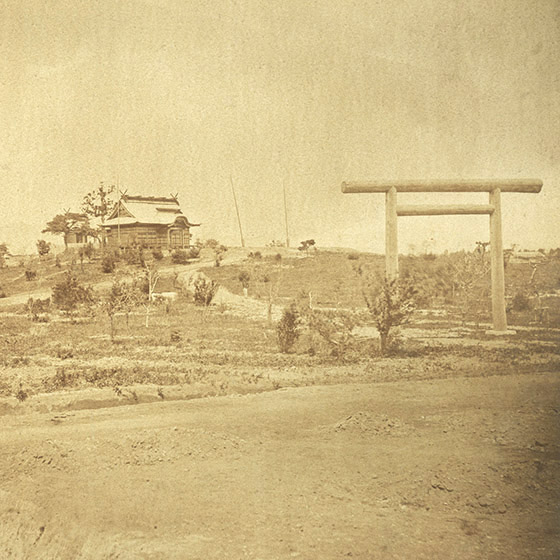 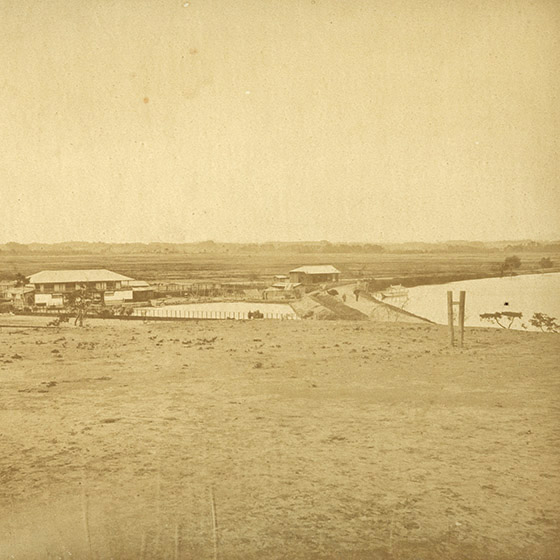 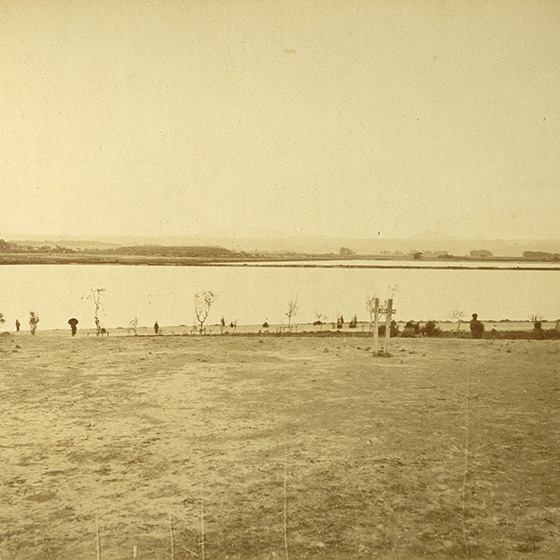 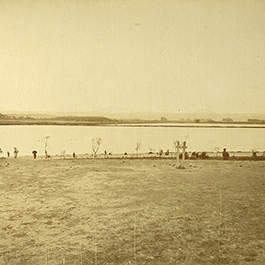 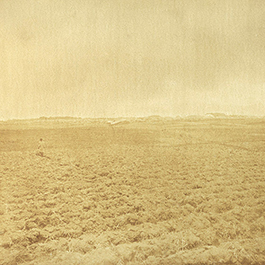 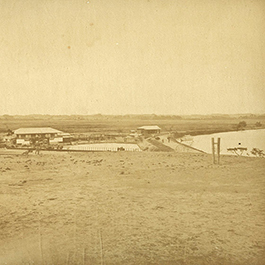 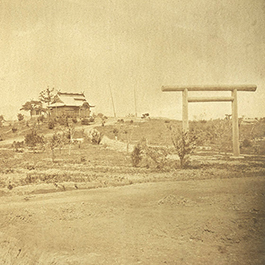 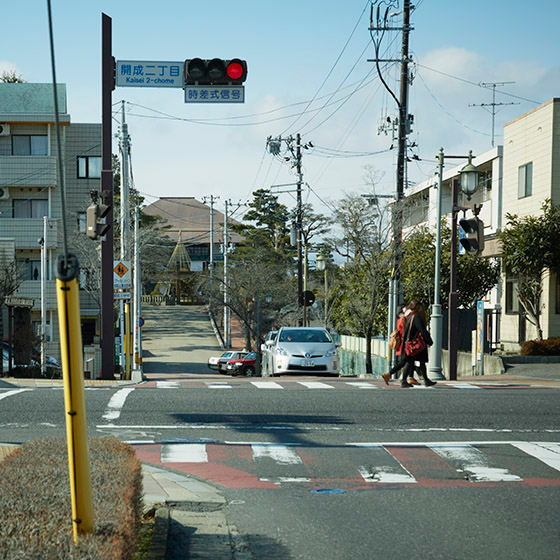 The painstakingly taken photographs show the area near Kaisei-sha. 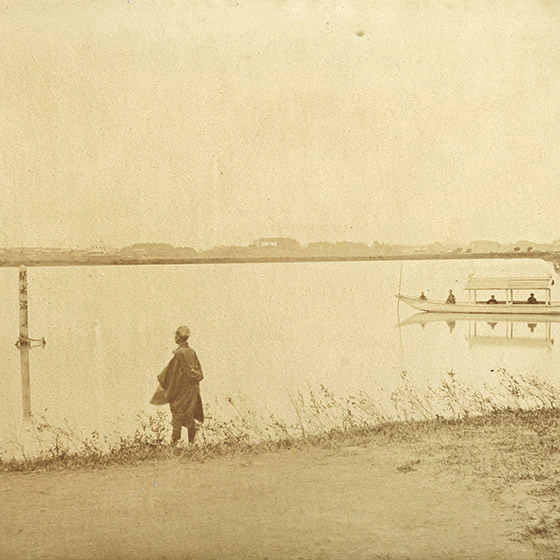 The photographer was probably visiting from a photography studio in Tokyo and was not a local. 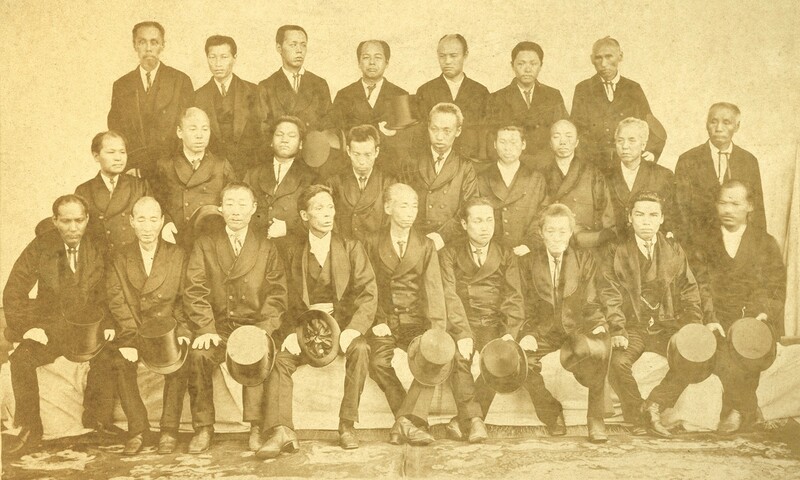 The series of photographs is known as “Nine images of Kaiseizan,” and I can imagine that at the time they were an important record for publicizing this enormous development. 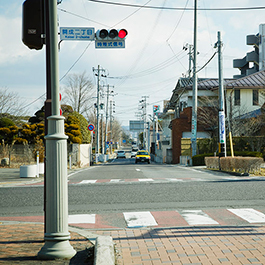 Shin Suzuki was born in Fukushima in 1980. 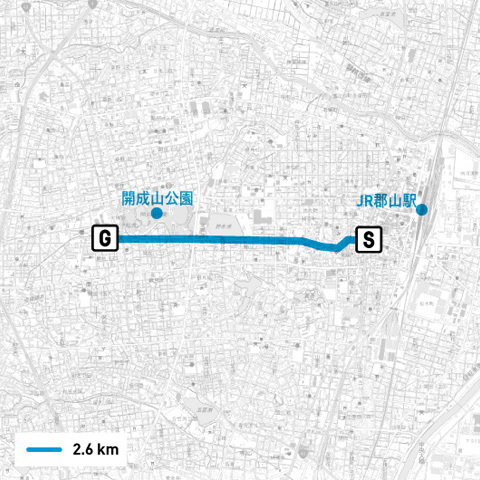 He graduated from the Department of Photography at Tokyo Polytechnic University’s Faculty of Arts, and after working at amana group he became a freelancer. 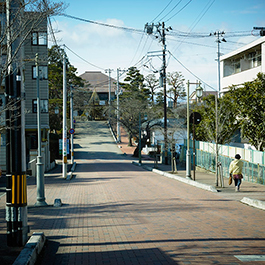 He is head of the Ginkakuji Dojin Photo Club, and alongside taking photographs for advertisements and magazines and creating videos for commercials and promotional videos, he also produces and shows his own works.